At Cash For Cars Blacktown we will exchange up to $10,000 cash for you car. We don’t what make or model your car is, or what condition it’s in! If you have a car parked in your lawn, that you’ve been trying to sell or dispose of, then Cash For Cars Blacktown is the business for you. After you get in contact with us, on 0449 198 516, a member of our friendly and professional staff will offer you a quick Quote after you give a few details about your car. Then within 24 hours, and or any other time convenient to you, will come pick up your car for free and will give you cash. It’s that easy! It doesn’t matter what make, model or type of the car you wish to dispose of, we will take it! This extends to Utes, 4WDs, SUVs, Trucks, Vans, Lorries, Motorbikes, Scooters and even boats. So if your car is a Ford Van, a Toyota 4WD or a BMW Hatchback, we won’t mind, we’ll have it. It also doesn’t matter what state your car’s in, whether it’s been in an accident, broken down, rusted or if it’s perfectly fine and you just can’t get rid of it. Our professional assessors will give you a quote for your car based on factors like the car’s make, model, and its general condition. We are based in Blacktown, however we’re happy to serve all of south and western Sydney. We have served customers in Parramatta, Castle Hill, Penrith, Camden, Campbelltown, Mount Druitt, Liverpool, Merrylands, Lidcombe, Auburn, Strathfield, Bankstown, Hurstville, Concord, Horns by and Burwood. However, we’d be more than pleased to serve any customers in the greater Sydney area. The best way to get in contact with Cash For Cars Blacktown is by calling us on 0449 198 516. 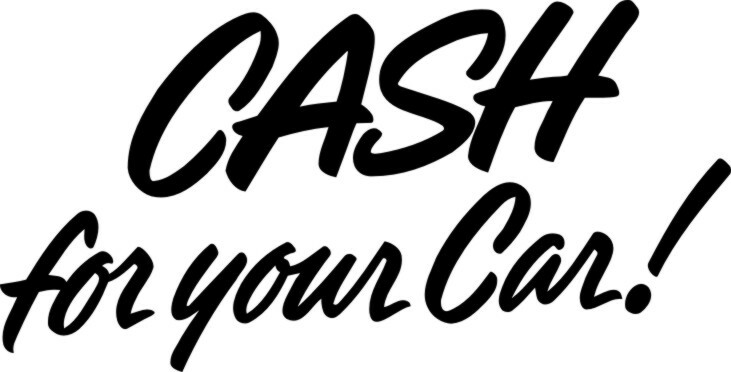 Alternatively, you can email us info@cashforcarsblacktown.com or fill out our contact form online.